This is a feature hosted by The Obsessive Bookseller. All of us have massive TBR piles that haunt us. We collect books so quickly that we feel guilty for letting these books sit on the shelves unread. This is a way to start reading some of these neglected books. 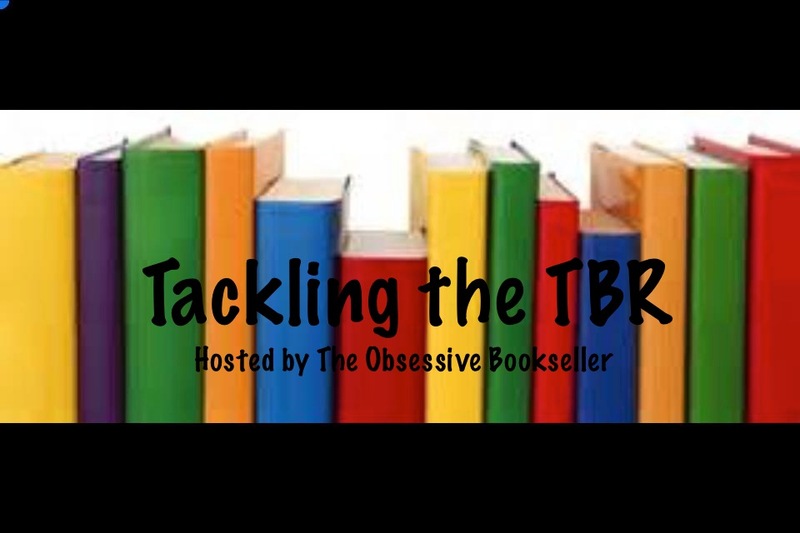 Each month you choose a group of books to put on your Tackling TBR Shelf. Write a post listing all of these books giving them priority. As you find time throughout the month read from this group. This is my first time to make a post for this feature. I have hundreds if not thousands of books on my TBR list of books on Goodreads. I plan to take some time each month to go through this list and create some new bookshelves to resort the books. Lots of these books have been on this list for so long that I’ve forgotten about them. This is an attempt to bring some books back up to the front of my brain. Here’s what my Tackling the TBR Shelf looks like for November. I've linked the titles to the Goodreads description. Man, that was harder than I thought to pick 10 books! I'll come back at the end of the month and let you know how I did with this list. How do you tackle your to be read list? Share your strategies in the comments.